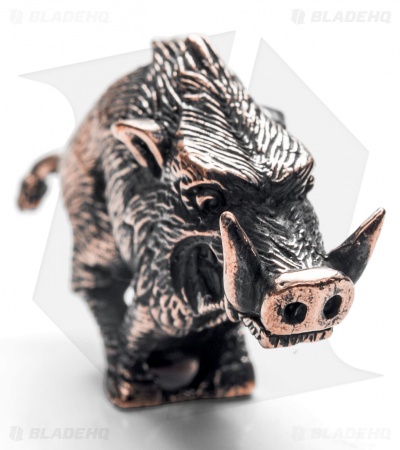 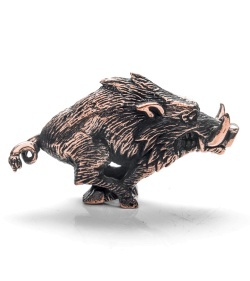 The Razorback Lanyard bead is made from solid copper and features a razorback pig on the move. Includes certificate of authenticity. 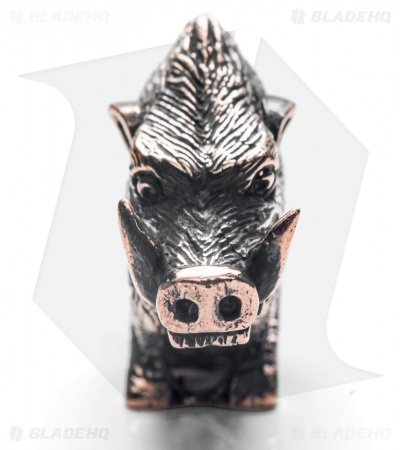 We carry a wide range of Lion ARMory beads, featuring impressive designs for any taste.